ECE selects or designs product enclosures to satisfy the customer’s application and environment. Fabrication Techniques Include Machined, Cast, Bent Metal, and Molded. ECE always considers the requirements for EMI, fluid sealing, thermal transfer, ease of assembly, and cost. 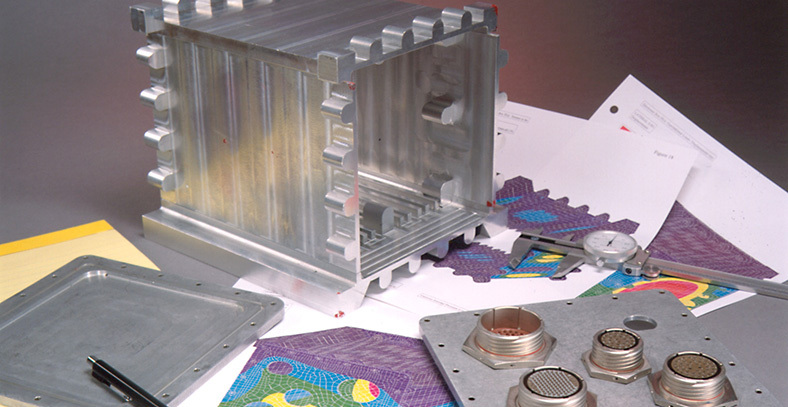 Electronic Concepts & Engineering, Inc. can generate 3-D CAD models, Stereo Lithography Models, and perform Finite Element Analysis (FEA) to ensure that the enclosure design meets the customer’s requirements. Contact ECE at (419) 861-9000 x114 or ece_sales@eceinc.com to discuss how ECE may be able to assist in making your project a success.